I heard this term a lot in chemistry class in school but I never gave it much thought until over the last few years as I studied ways to deal with and recover from hair loss in Dubai. pH (power of hydrogen) is the measure of acidity and alkalinity of a mixture. The various components you combine in a product can cancel out or neutralize its solution. A product that is overly alkaline will open up your cuticles while a product that is overly acidic will cause your cuticles to contract. The pH scale ranges from 0 – 14 with the centrepoint, 7.0, regarded as neutral. Understanding how the pH scale works and how it affects your hair care products will lead to improved hair care practices and making informed choices when it comes to your hair care. Overall, the best pH level for hair is about 5. At this level, the hair is slightly acidic. The products you apply to your hair need to be pH balanced so your hair can maintain normal pH levels. However, many of the products we use disrupt the pH levels of hair and lead to several hair issues especially excessive tangling, dryness and the dreaded hair shedding. Factors such as pH level of the water used, dilution levels, etc. will affect the final outcome of a product. What Normal pH Levels Means for Your Hair? 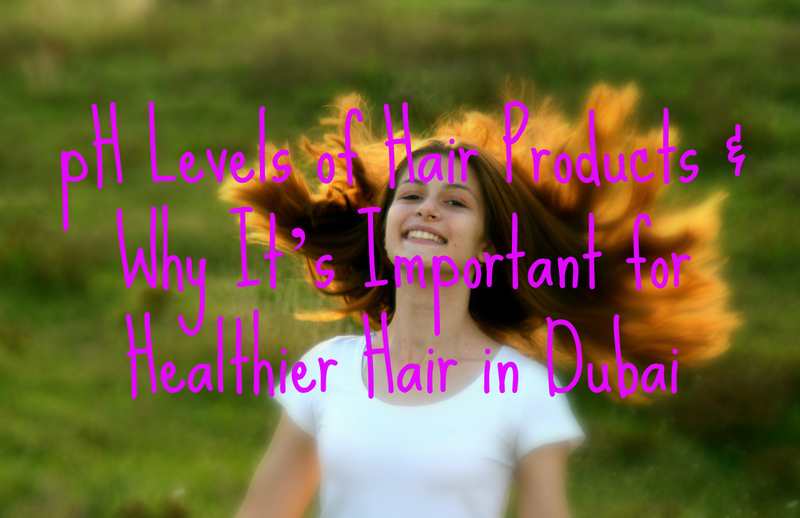 Your hair will maintain adequate moisture levels which is pertinent for healthy hair in Dubai. You will have a healthy scalp area. This will prevent fungi and bacteria from growing on your scalp. Your cuticles will remain closed and healthy. How to Monitor pH Level of Your Hair? Always read the labels on products before you purchase. Check the composition especially the first few ingredients. Test the pH level of your hair care products at home. 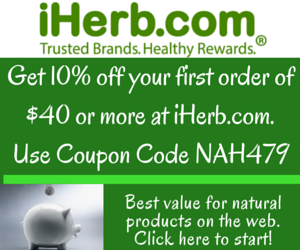 Discontinue the use of any product with a pH level below 4 or above 7. If you have oily hair, use a natural acid like apple cider vinegar to bring your hair into the normal pH range. Ideally, dilute 1 – 2 tablespoons of apple cider vinegar with water to bring the level to 4 before rinsing your hair with it. Feel the length of your hair after styling. Does it feel smooth or scaly? If it feels scaly, it means your cuticles could still be open. Test the pH level of the final product you applied prior to styling. It is vital to return your hair to a normal pH level between 4.5 & 5.5 after any hair treatment or processing. This is what ensures healthier hair and reduced hair loss and hair fall. 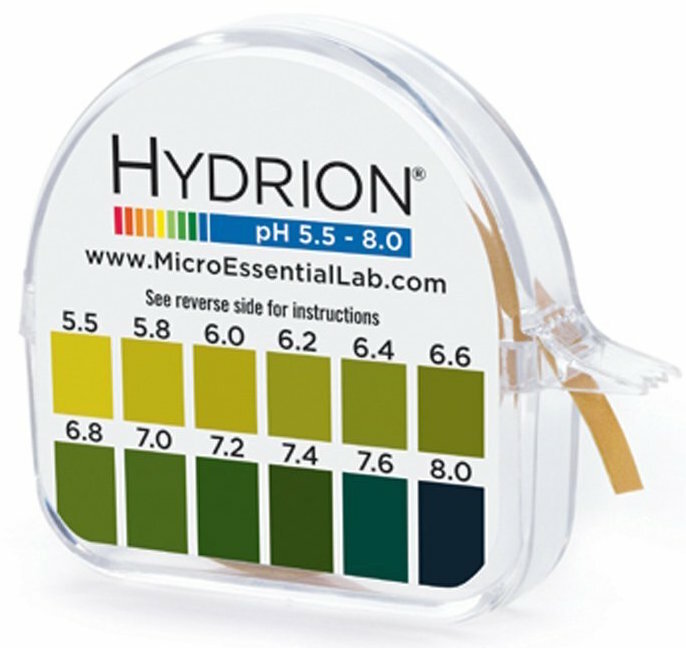 You can test the pH levels of your products with a simple litmus tester, which you can find in a stationery store or order online HERE.